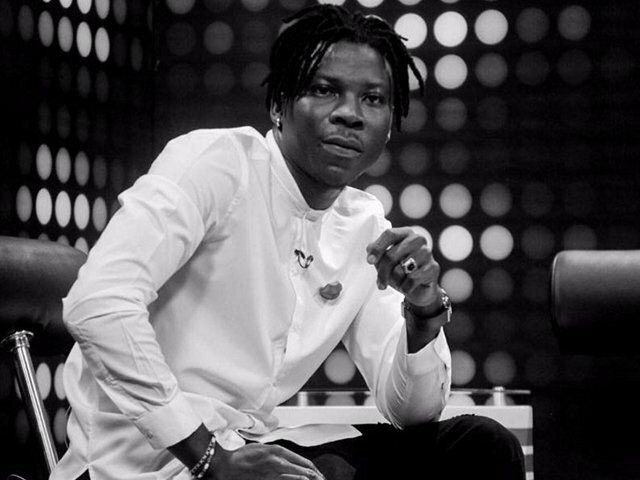 Ghana’s finest dancehall act, Stonebwoy has stated that there is the need for the entertainment industry to organize more musical shows. This, according to him, will help boost the country’s tourism revenue. He also stated that hardworking artistes need to be given the opportunity to perform at major shows. However, in Ghana, such artistes end up headlining about just four shows. Even after they have worked very hard under the year review. The ‘Bawasaba’ crooner however believes that such shouldn’t be the case. Hence he is certain that if the industry could organize more musical shows, all these problems would be solved. Stonebowy made these revelation in a speech at the launch of the 2018 ‘Ghana meets Naija’. The 2015 BET award winner further lamented that Ghana can boast of only four or five major musical events yearly. He also said more shows must be organized so that within a year about fifty major shows can be counted on the Ghanaian entertainment calendar. “More of this shows must happen so that we can count about fifty shows for Ghana. This will improve tourism in Ghana and everyone will love to visit Ghana because of these shows like the way everyone want to be in Jamaica and UK for all their big shows.” He said.